Captain Marvel has finally crashed from space into theatres across the world to the delight of Marvel fans everywhere. The journey from the page to the silver screen has been a long road for the character, whose introduction to the Marvel Cinematic Universe has been touted for years. Indeed, the character was initially supposed to be introduced in 2015’s Age of Ultron, but Marvel head honcho Kevin Feige thought ‘the most powerful Avenger’ deserved better than a quick cameo. It didn’t feel like the time. We didn’t want to introduce her fully formed flying in a costume before you knew who she was or how she came to be. But you may wonder how we know that Captain Marvel, played by the wonderful Brie Larson, is the most powerful Avenger? After all, it’s not like her, Thor and the Hulk have ever stepped into the ring to decide once and for all who’s the real gamma-cosmic god champion of the Universe. Well we’ve also got the word of Kevin Feige who’s previously told Vulture that she’s the most powerful of Earth’s mightiest heroes. But if you don’t believe Kevin you could just go and watch Captain Marvel, which shows exactly why even the biggest and baddest of the MCU’s cavalcade of vile villains would be too afraid to take her on. 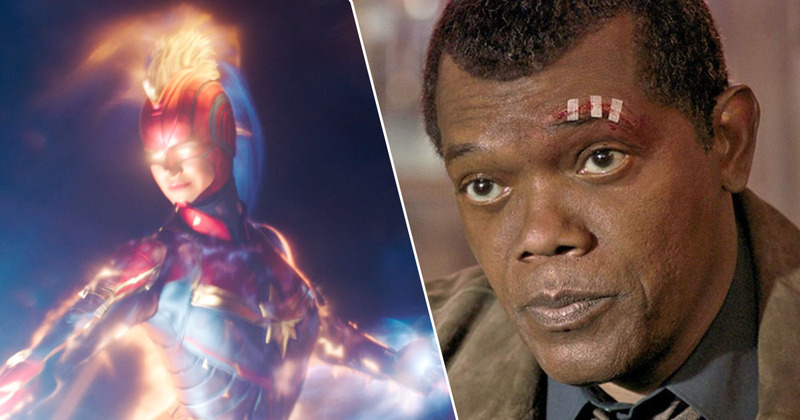 In fact, we were so blown away by how destructive Carol was that when we sat down with Samuel L. Jackson last week we had to ask him his thoughts on her power levels. UNILAD: You’re the man who brought together The Avengers and Kevin Feige’s been pretty open in admitting that Captain Marvel’s the most powerful Avenger, is he right? Samuel L. Jackson: Absolutely, I mean you’ve seen what she can do. UNILAD: Even more powerful than Thor with Stormbreaker? UNILAD: Captain America? Iron Man? Vision? Samuel L. Jackson: [Laughing] Yes. UNILAD: What about Thanos? Who’d you put your money on? Samuel L. Jackson: You’re not angling for some Endgame stuff are you? I see what you’re doing. But no, her. UNILAD: Even with the Infinity Gauntlet? So there we have it Thanos better watch out because Captain Marvel’s coming for him and his silly sparkly glove. 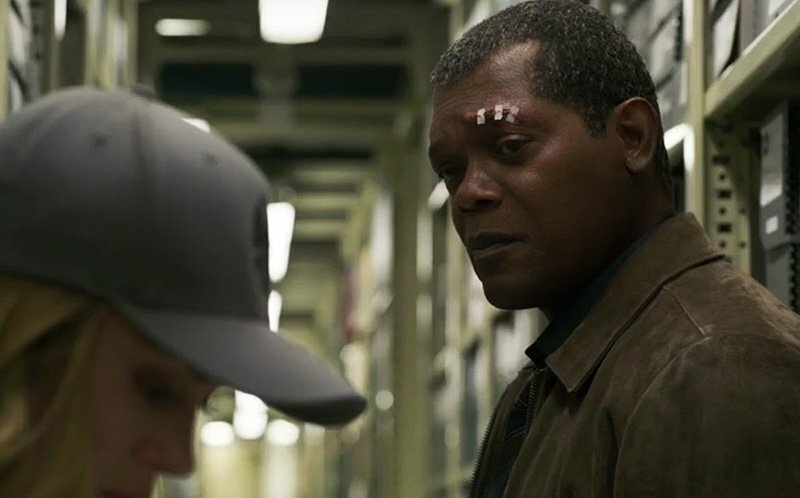 Of course it’s worth mentioning that as all-knowing as Samuel L. Jackson is (he’s Nick Fury after all so we’re guessing he’s got ‘Level Five’ access at Disney) we doubt even he knows anything for certain. Avengers: Endgame has been shrouded in secrecy since it was announced with even the film’s stars allegedly in the dark about the film’s full plot. Captain Marvel is in cinemas across the UK now.